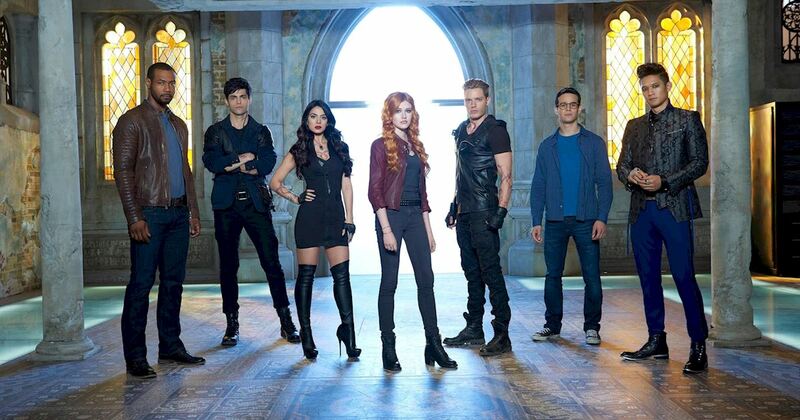 What better way to start your week off right than with the cast of Shadowhunters? The Shadowhunters Facebook announced that the cast will be participating in a live chat with fans tomorrow (Monday) morning at 11:15am ET/8:15am PT. Who knows, maybe the cast might have some exciting news to share?